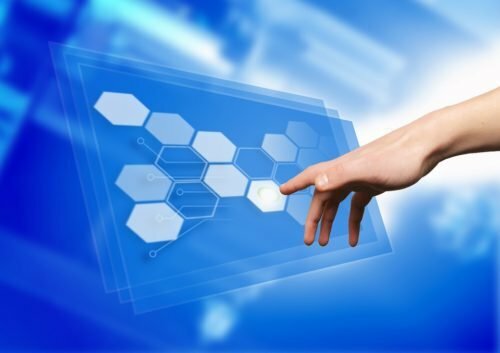 We have seen various applications of IoT but what about adding the touch to it. In this project, we will add simple touch buttons to the ESP-32 Wi-Fi module. ESP-32 is a great module to design IoT applications and adding touch to it will make it further smart. 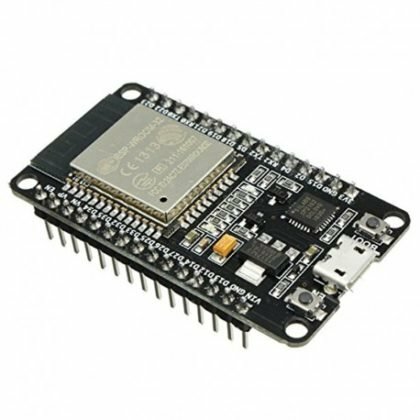 Talking about ESP-32, it is a micro-controller designed by Espressif mainly for IoT applications. It is so handy that even a novice can use it. 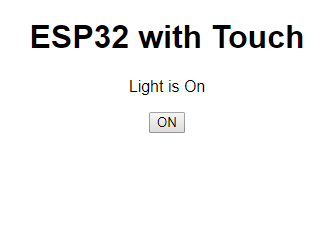 ESP-32 contains Wi-Fi, Bluetooth, Inbuilt Touch sensing input pins, temperature and hall sensors on board which makes it fit for IoT and Smart home. Let’s get more to Touch. 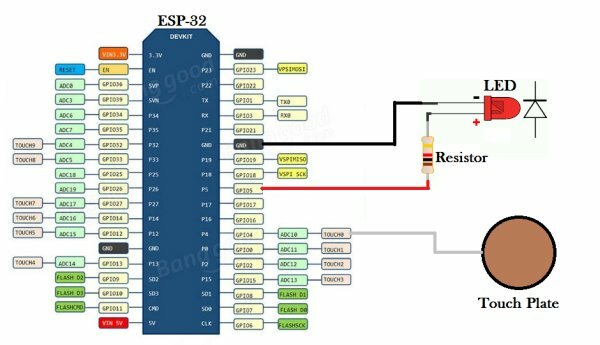 In ESP-32, there are total 10 Touch Sensing general purpose Input Output (GPIO) pins. 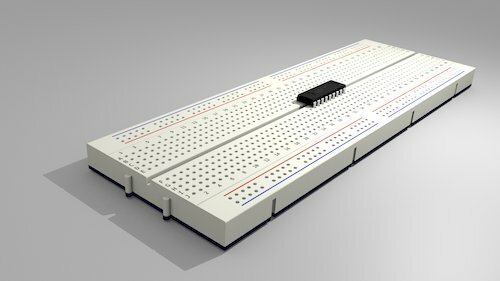 A touch-sensor system is built on a substrate which carries electrodes and relevant connections under a protective flat surface. When a user touches the surface, the capacitance variation is triggered, and a binary signal is generated to indicate whether the touch is valid. ESP32 can provide up to 10 capacitive touch pads / GPIOs. The sensing pads can be arranged in different combinations (e.g. matrix, slider) so that a larger area or more points can be detected. The touchpad sensing process is under the control of a hardware-implemented finite-state machine (FSM) which is initiated by software or a dedicated hardware timer. We will learn how to handle these touch pins and try to make an IoT application around it. 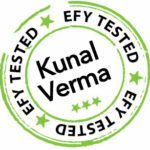 We will also integrate Wi-Fi control to it. 2. 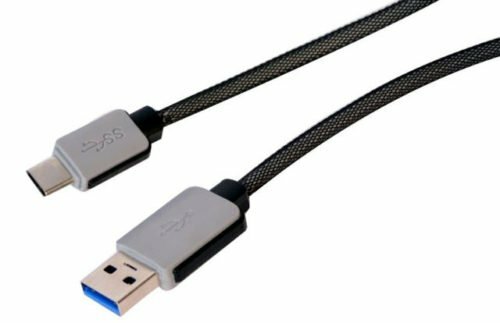 USB Type C cable to program ESP32 from a laptop or PC—most Android phones use this type of cable. 5. Any metal plate to sense touch. 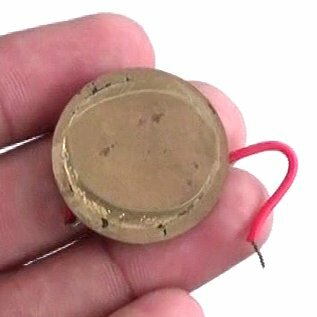 You can even use aluminium foil by connecting a wire to it. Here is the code for the ESP32: we need an Integrated Development Environment and we will use Arduino IDE software. 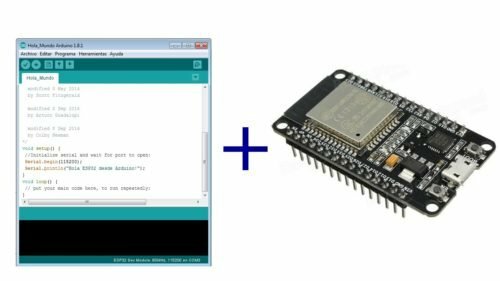 Arduino IDE is a cross-platform application. It is written in Java and coded in C/C++ with some special rules. 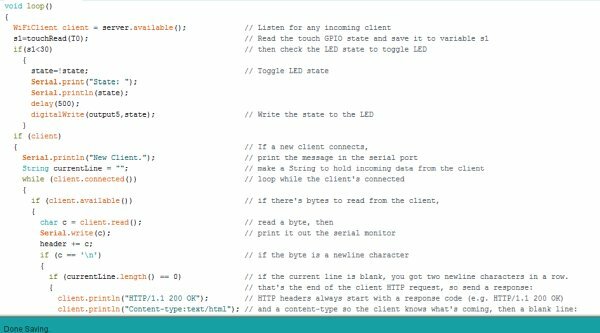 To download the latest Arduino IDE from here. Download the Code from the link below and Open it in Arduino IDE. Before uploading you need to make some changes in the code. The library contains all the Wi-Fi functions used in the code. You must replace your Wi-Fi credentials here within the double quotes. and make global declarations here. We will set the Baud Rate at 115200(default speed), set outputs and initialize the Wi-Fi to connect it only one. All the code we are placing in Void Setup() runs only once after every reset. In the void loop(), we place our main code that needs to run repeatedly. We can directly read the touch GPIOs using touchRead() function. We can save it to any variable and here we have saved it in the s1 variable. Our aim is to control LED with both Touch and Wi-Fi and hence we will merge the functions in the Void loop(). An HTML page is made using the HTML script in the code here. You may even change this as per your application. You will see something like this in your web browser. Upload this code to the ESP-32 and do remember to select ESP-32 DEV Module and COM Port from Tools menu before uploading the code to the board. 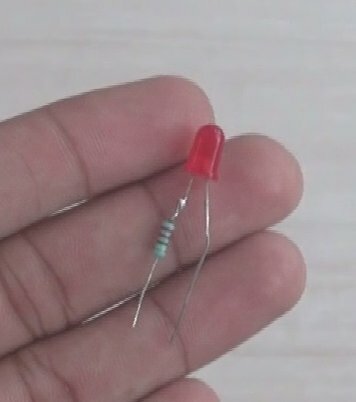 There are only one Input (Touch plate) and one Output (LED) in the circuit. Upload the code, and power up everything. After uploading the code, go to Open Tools>Serial Monitor. 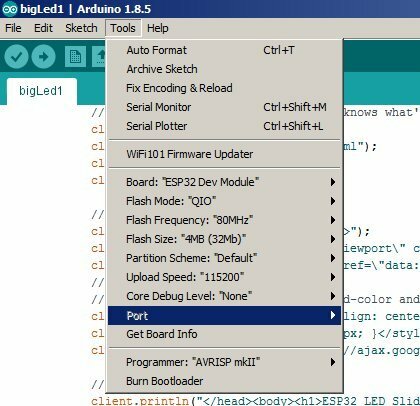 ESP32 will try to connect to Wi-Fi and display its IP address on Arduino serial monitor.